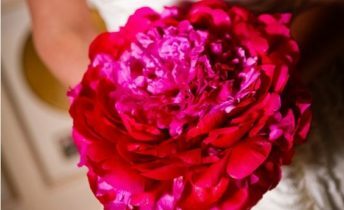 If you follow these tips carefully, you will be able to make your own composite wedding bouquet in Tahiti, all by yourself! A unique way to set you apart! 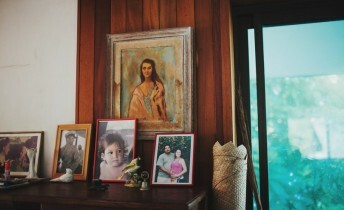 Dani & Bruno are from Brazil and they traveled to Tahiti for their dream beach wedding in late December. 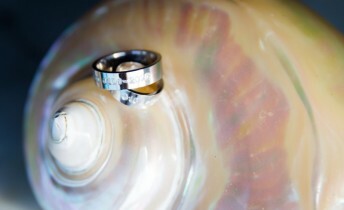 Dani dreamed of a beach wedding in Moorea where it would be just the 2 of them… magical it was! Hesitating over using a venue that specializes in weddings vs using a non-traditional venue that needs lots of work to make it appropriate for your wedding? 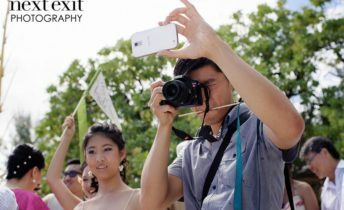 Out of the regrets that couples can have after the wedding, the regret of not hiring wedding professionals in order to save some money is well in the lead. 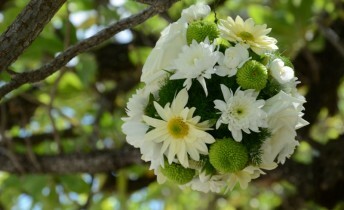 You can DIY wedding pomanders in Tahiti pretty easily, given that you aim at creating mini balls and that you free up enough time pre wedding to do so. This also makes a fun and exciting activity to plan with your bridesmaids the night before the wedding! 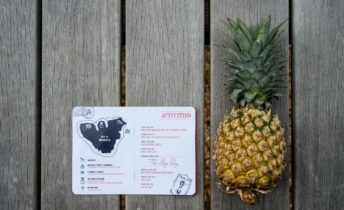 Insights from wedding pros on why hiring a wedding planner in Tahiti works better than counting on your Tahiti resort’s wedding coordinator. Out of the several regrets that couples have after the day of the wedding, not planning their destination wedding early tops the chart. 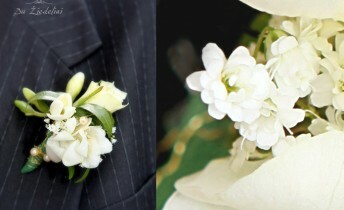 A hand-tied bouquet looks beautiful, it is actually my favorite! If you know the technique, you can make a hand-tied bouquet with tropical flowers that can be found in the islands of Tahiti. Luciana & Ottavio had their Tahiti legal wedding sealed at the City Hall, and then sailed off to Moorea on a private catamaran to celebrate in style! Lorna & Glen stayed at the Sofitel Moorea Ia Ora Beach Resort, where Lorna’s parents and sister made it from the UK to be present on their wedding day. 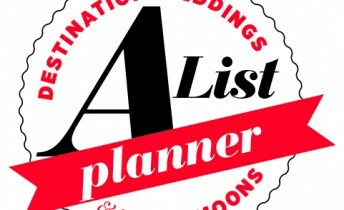 A-list planners is editorially selected planners whose reputations and experience levels are second to none — DWH’s favorite planners for destination do’s. 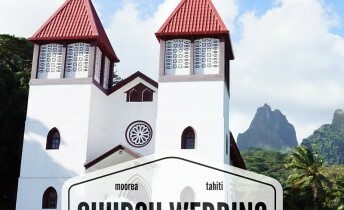 Unlike in some other countries, a church wedding in Tahiti will only be performed after you’ve been legally married, whether that is in Tahiti or in your home country. 70 guests traveling from the U.S. and from Italy to Tahiti to celebrate Maya and Stefano’s destination wedding in Moorea, Maya’s return to her family roots. 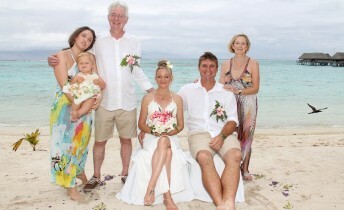 We organized a private beach wedding ceremony to be then followed by the legal wedding ceremony at the City Hall in Moorea. 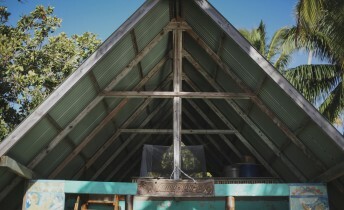 When the boat that was to collect her broke down on its way and returned to NZ… we started wondering: Will Jenn Make It To Her Own Wedding in Moorea?